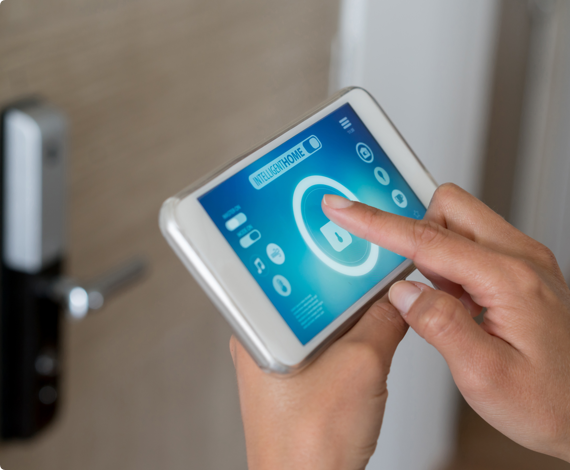 Smart Home technology gives homeowners more comfort, more security and more convenience and might save you money at the same time. your search for a smart home today. This technology is revolutionizing the way we live, and nobody knows better how to guide you through the process of understanding it than your Coldwell Banker real estate agent. 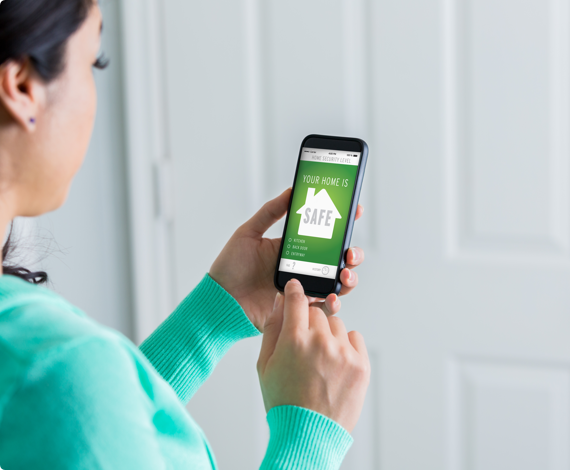 In fact, we’re the only real estate company that has agents who are Smart Home Certified. * We’ve dedicated ourselves to educating home buyers and sellers about the benefits of a connected home. *Smart home training optional. Not all agents are certified. Voice Control for Your Home. 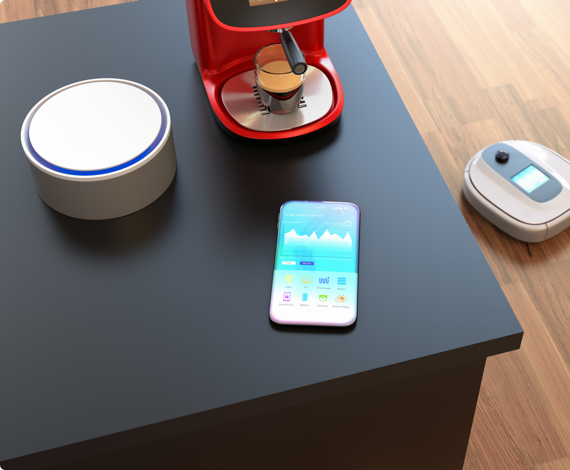 Imagine a hands-free, voice-controlled device that uses the power of the cloud to control appliances, make phone calls, play music, secure your home and more—all just by using the sound of your voice. Well imagine no more, because it’s a reality. Say goodbye to false alarms and low-battery chirping. Today’s smart smoke and carbon monoxide detectors send you a remote notification when something goes wrong, for more peace of mind and a faster call to emergency services when you’re away from home. 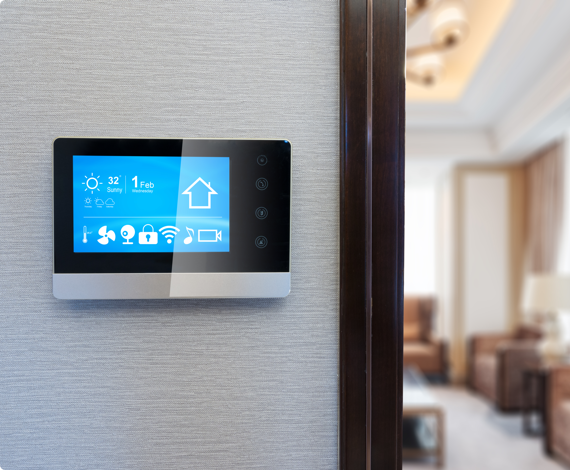 Smart lights use smart hubs that connect to your home’s wifi network, allowing you to remotely control not only your home’s lights, but window shades and more, all from the convenience of your smart phone. 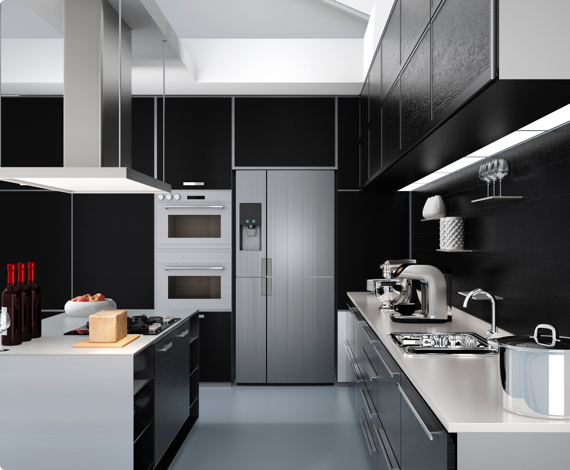 Today’s smart refrigerators are wifi enabled, come with their own apps and even have TV displays built into the door. The apps let you peek inside your refrigerator so you can see what you have on hand, or what you need to buy if you’re at the grocery store. You can leave notes or reminders on the digital display, and some will even play music or tell you the weather. Locks that Do More than Lock. Smart locks let you ditch your keys, allowing you to open and lock your door using just your phone. They can also keep track of who is entering and leaving your home while you’re away. Some even let you assign special privileges to friends, family members, or maintenance people. Others can be activated with your voice or can be triggered by other smart devices. Smart Ovens. The Ultimate in Cooking Control. Smart ovens let you control your oven from the convenience of your smart phone. 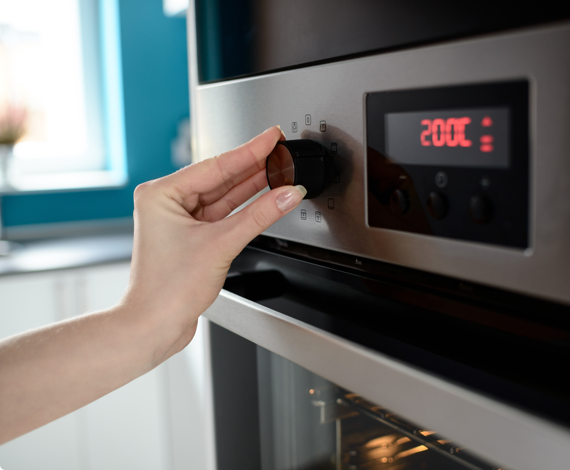 You can preheat the oven before you arrive home, set timers from the living room, even adjust the temperature while you’re out of the kitchen. You can also check if you left a burner on the comfort of your bed. Smart Thermostats. Comfy and Convenient. Smart thermostats let you adjust your home’s temperature from the comfort of your couch, but that’s only the beginning. They can monitor your usage to save energy, pre-heat or pre-cool your house before you get home, even email you alerts when your home rises above a certain temperature. Some can even be controlled by using your voice. 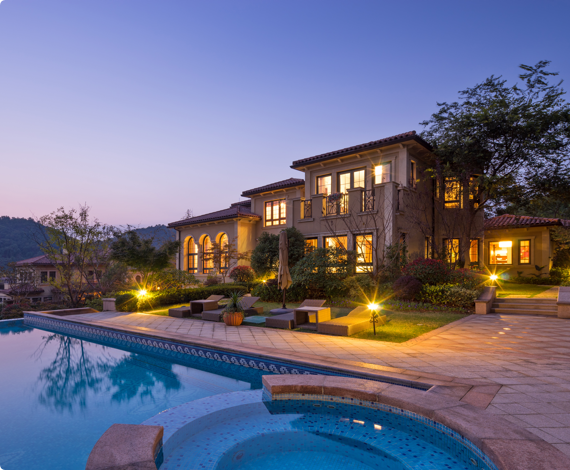 Coldwell Banker truly understands the benefits of smart home technology. In fact, we were the first real estate brand to ever have a booth at the Consumer Electronic Show (CES), North America’s largest electronic show. We’re also the only global real estate company that has agents who are Smart Home Certified. This video showcases the highlights of our appearance at CES.